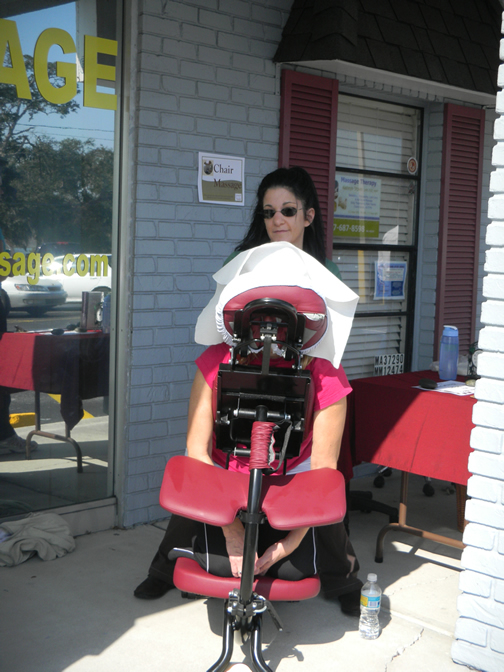 Thanks to everyone for helping us meet our donation goal to the SPCA Tampa Bay of over $1000!!! 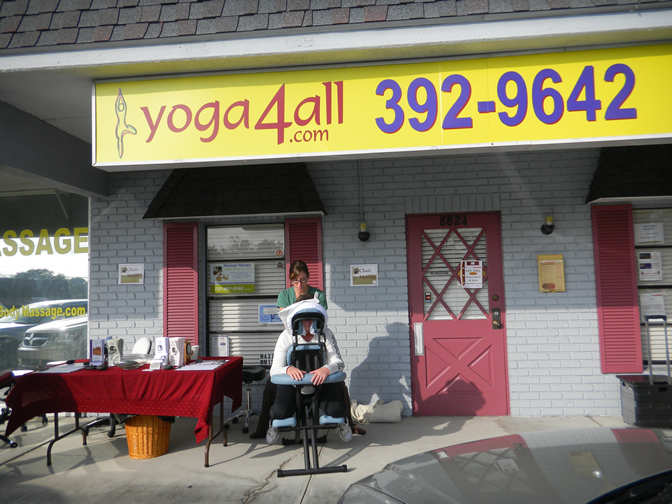 To help spread the health and wellness benefits of yoga, Yoga4All is hosting free* classes as part of Yoga Day USA, the national celebration of yoga. 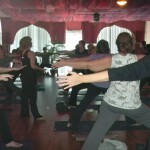 Hundreds of Yoga Alliance Registered Yoga Teachers (RYT) and schools (RYS) throughout the United States will host free or low-cost workshops on Yoga Day USA designed to meet the unique needs of their local communities and change lives – all through yoga. 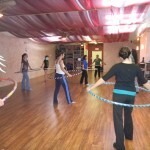 Thousands of Americans across the country from the young and old, flexible and not-so-flexible, to athletes and couch potatoes, and those of every heritage will be able to find a workshop perfect for them. 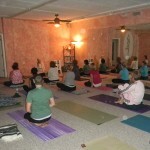 In the practice of karma yoga or service to others, this workshop at Yoga4All is a fund raising event for SPCA Tampa Bay. 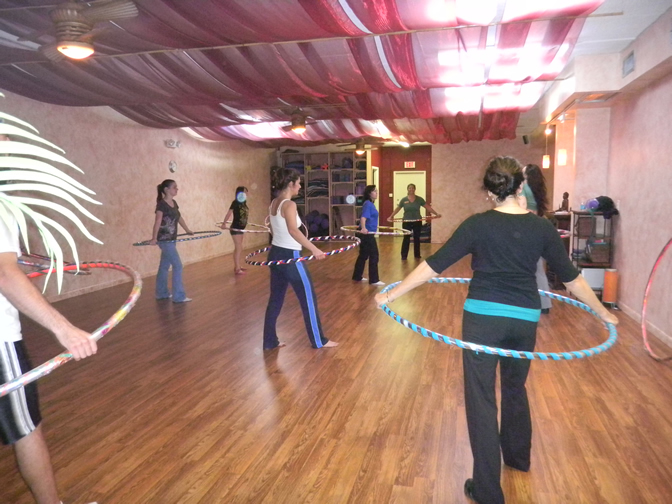 All Donations will go directly to the SPCA. 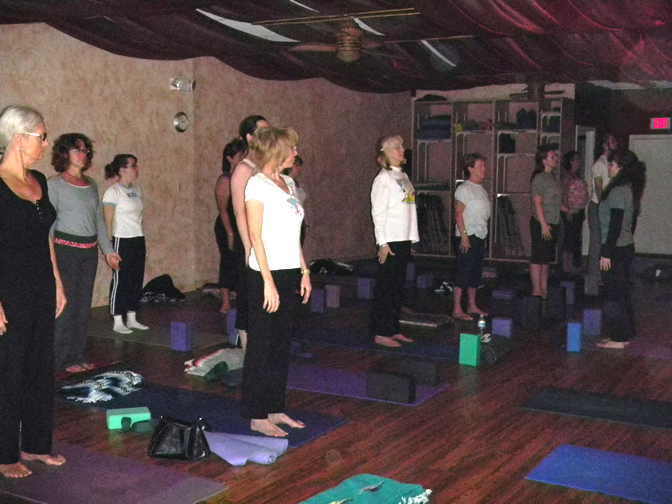 "Yoga Day USA is an annual event where the Yoga Alliance community comes together to share the health and wellness benefits of yoga and the transformative effects it can have on one’s life," says former Yoga Alliance President & CEO R. Mark Davis. 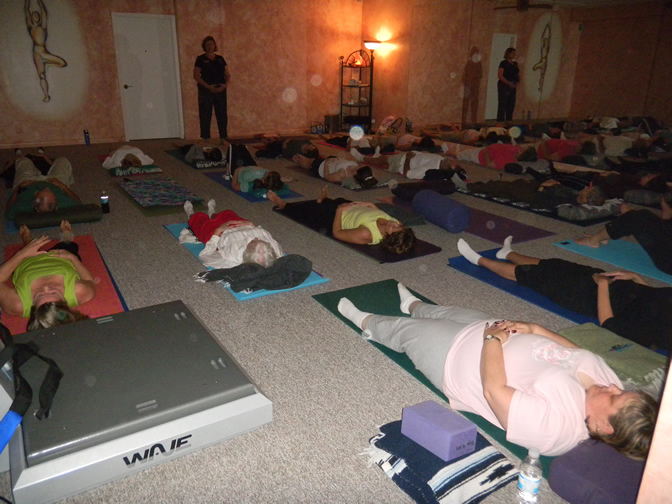 "The practice is literally for ‘every body’ – it meets you where you are no matter what your capacity or state of health," he added. 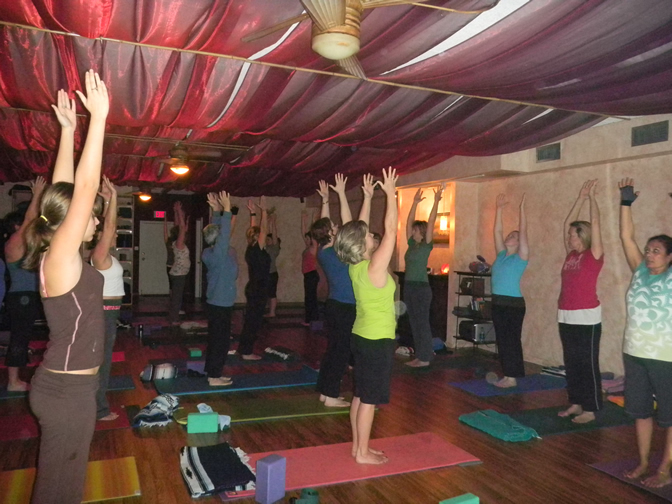 According to a 2008 Yoga Journal study, 15.8 million Americans practice yoga and 14 million say that a doctor or therapist has recommended yoga to improve their health. 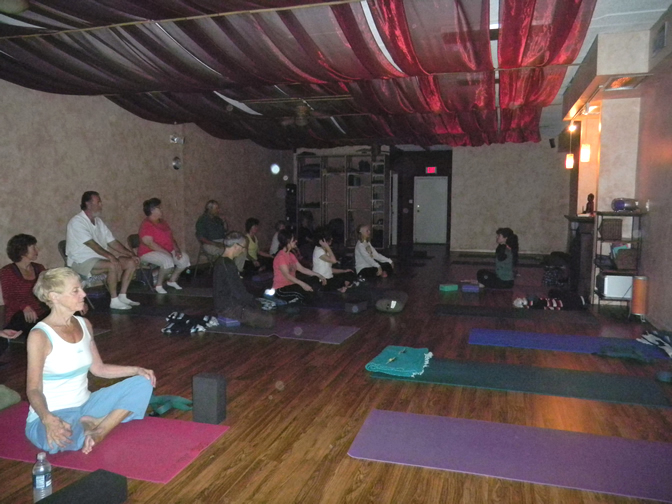 Yoga as medical therapy is garnering more attention in the medical community as demonstrated by National Institute of Health’s (NIH) first ever Yoga Week which explored the science and practice of yoga. 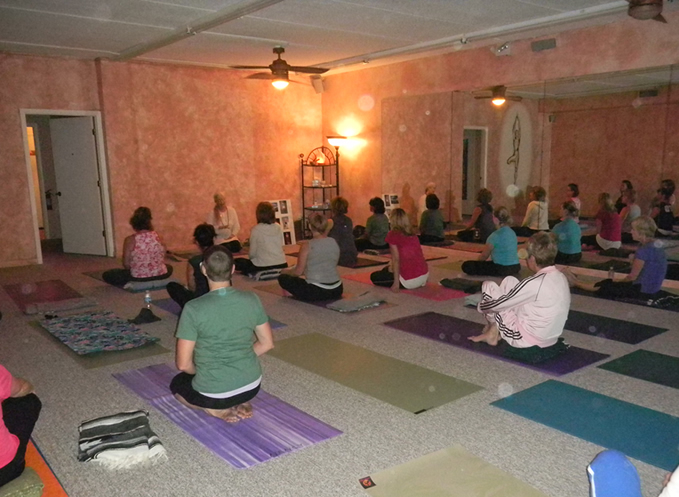 The benefits of yoga are numerous including stress management, improvement in heart health, reduction of cholesterol, and improved circulation. 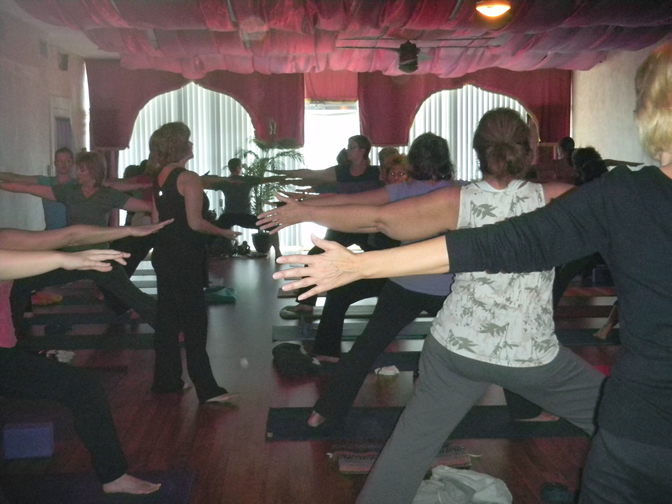 Practicing yoga can help with illnesses ranging from asthma to cancer. 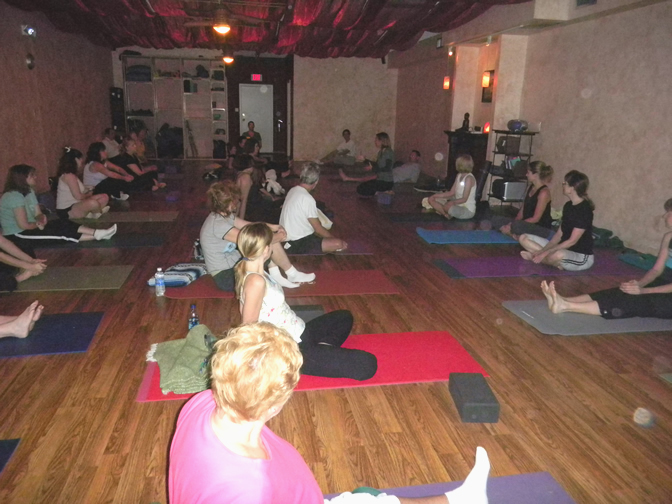 Yoga is also known for slowing the signs of aging, decreasing wrinkles, firming skin and reducing oxidative stress. 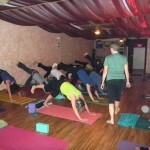 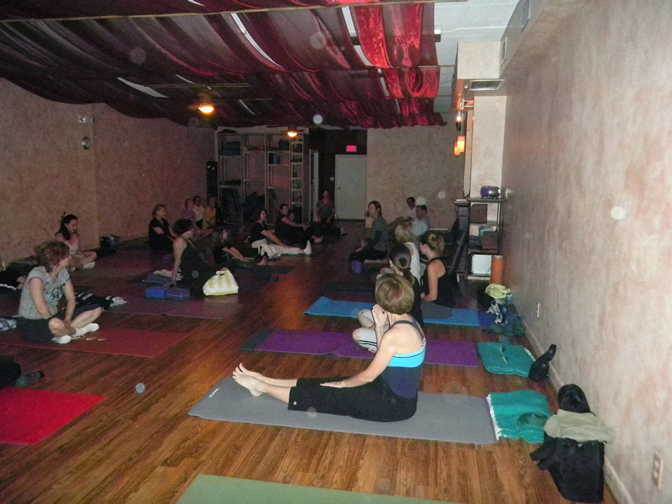 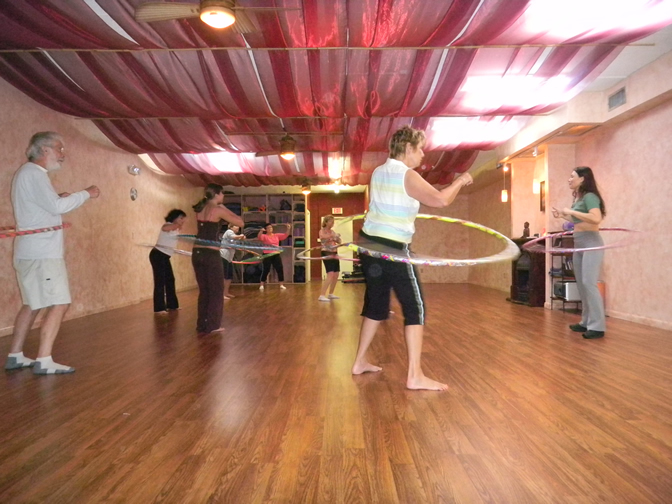 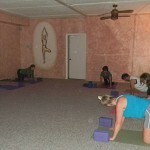 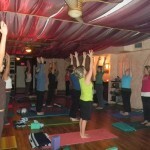 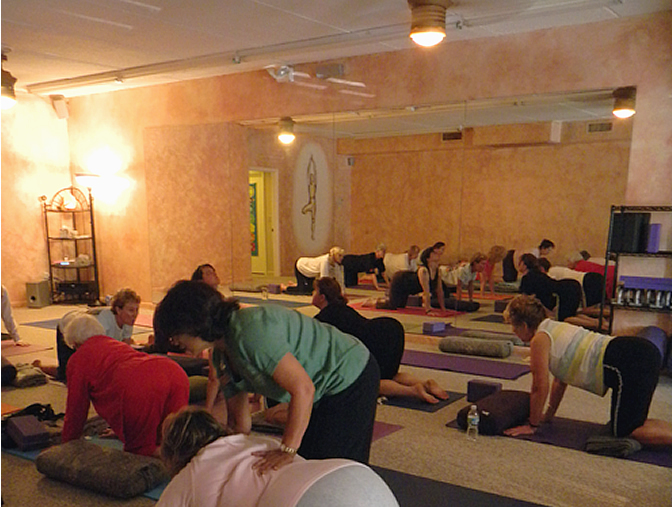 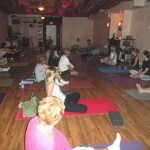 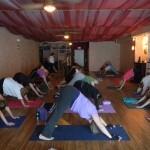 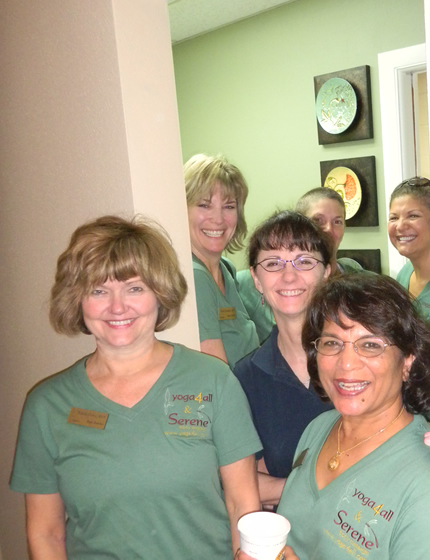 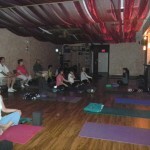 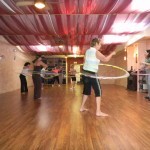 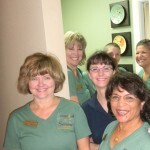 Yoga4All studio in Seminole is a serene haven from the stress and noise of the outside world. 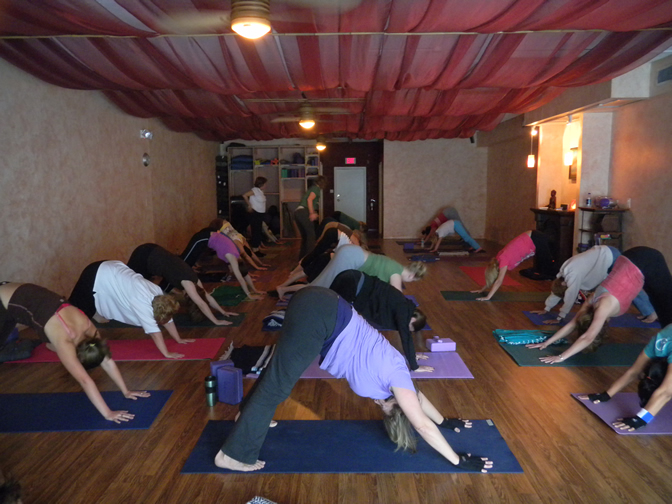 Our teachers are all Yoga Alliance certified, our class sizes are just right, and simply… yoga makes you feel good. 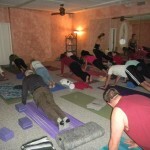 It’s never too late to start and now is the ideal time to bring the benefits of yoga into your daily life. 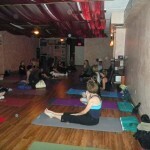 Come experience the spirit of community found in our studio by attending one of our free classes.